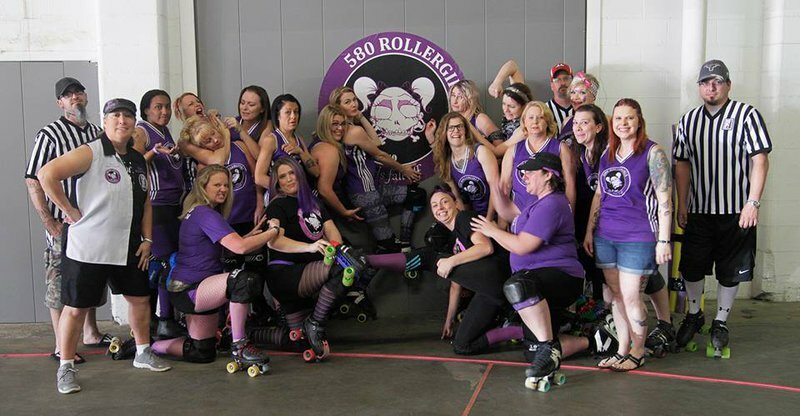 Catch the buzz as the 580 Rollergirls put on an electrifying dance of athleticism and grace as jammers and blockers race against West Texas Roller Derby and the clock. 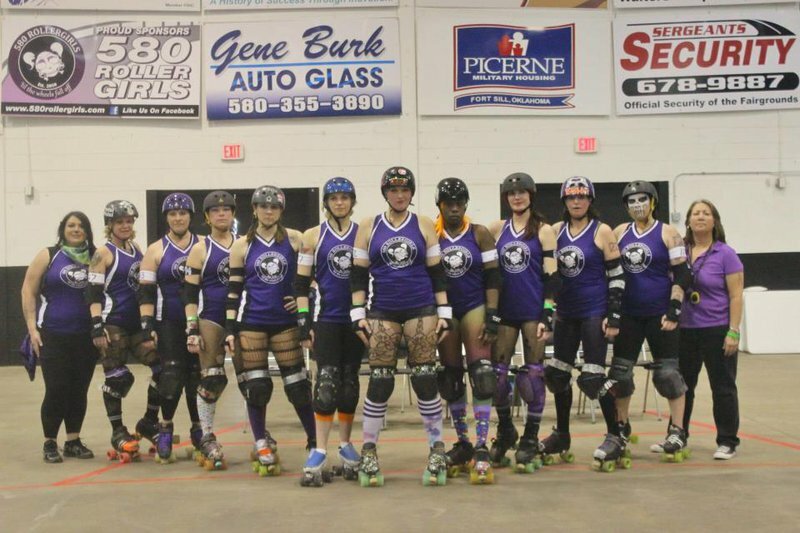 Founded in 2010, the 580 Rollergirls is the first flat track league in Lawton. Dedicated to empowering women and growing their sport, this nonprofit is heavily involved in community-wide volunteer work. 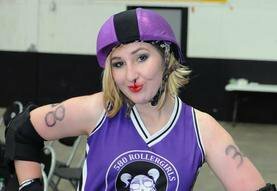 With the motto, "‘til the wheels fall off," expect a battle when the 580 Rollergirls take to the track. Essentially, each jam is a full-contact race on skates. 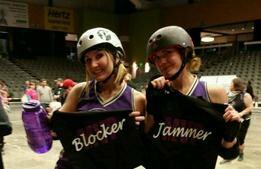 Once the whistle blows, the Rollergirls’ jammer struggles to fight her way through the opposing team’s four blockers, scoring points off each one she passes before the timer runs out. Student & Military ID card-holders: $2 off. Children (10 & under): free. While every effort has been made to ensure the accuracy of the pricing listed above, prices are subject to change without notice. Coliseum located in the Comanche County Fairgrounds.